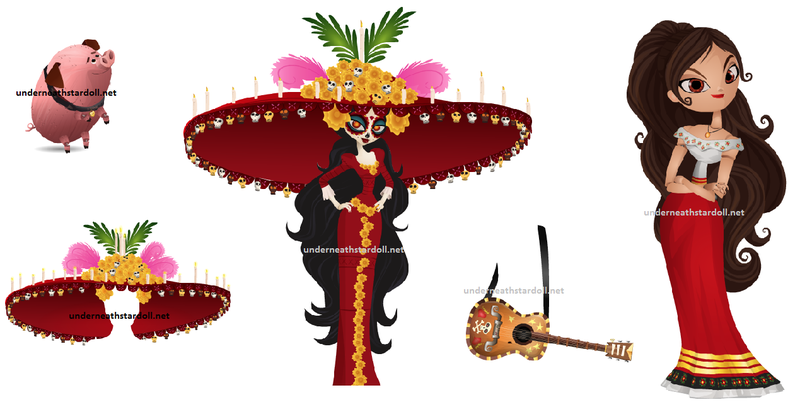 Here are some spoilers of "The Book of Life"
If you are from USA, just type this into the URL: http://ox.stardoll.com/www/delivery/ck.php?bannerid=48409, you will be redirected to the Book of Life page. Close this window and the freebie will be in your suite. Now, type this into the proxy's URL: http://ox.stardoll.com/www/delivery/ck.php?bannerid=48409, you will be redirected to the Book of life page, return to stardoll.